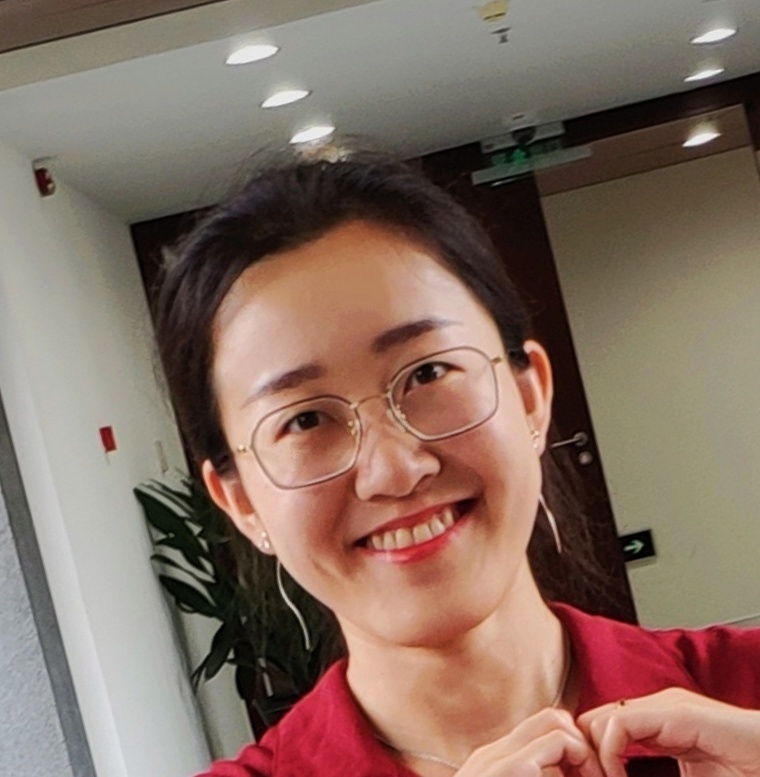 Before starting my PhD project, I graduated from the Renmin University of China and obtained a bachelor Degree in Science (2015) and a Master degree in Pedagogy (2018). During my master’s study, I developed my interests in social neuroscience and prosocial behavior. Finally, my master’s thesis focused on the influence of facial trustworthiness and reputation on trust judgment and explored the moderating effect of emotion during these processes. At the beginning of the September 2018, I started with my PhD project “People are dyadic: evidence from the group size effect on prosocial behavior”. Under the supervision of Prof. Dr. Paul A.M. van Lange, our project mainly focuses on the differences of brain activation when people being socially mindful to one specific other, to a team of four, and even to the society. This PhD project is financially supported by the China Scholarship Council (CSC) and Vrije Universiteit Amsterdam.